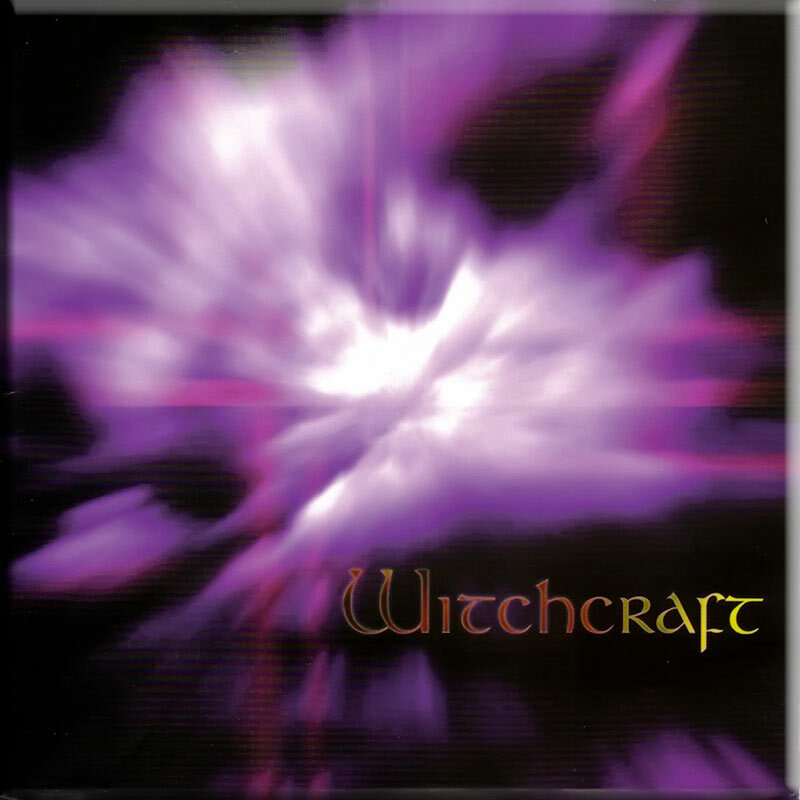 Witchcraft were a USA duo whose music was of a highly imaginative and original style that was years ahead of its time. John Buehler – vocals, keyboards, drum machines, percussion, vocoder & design. Andrew Arbetter – guitar. 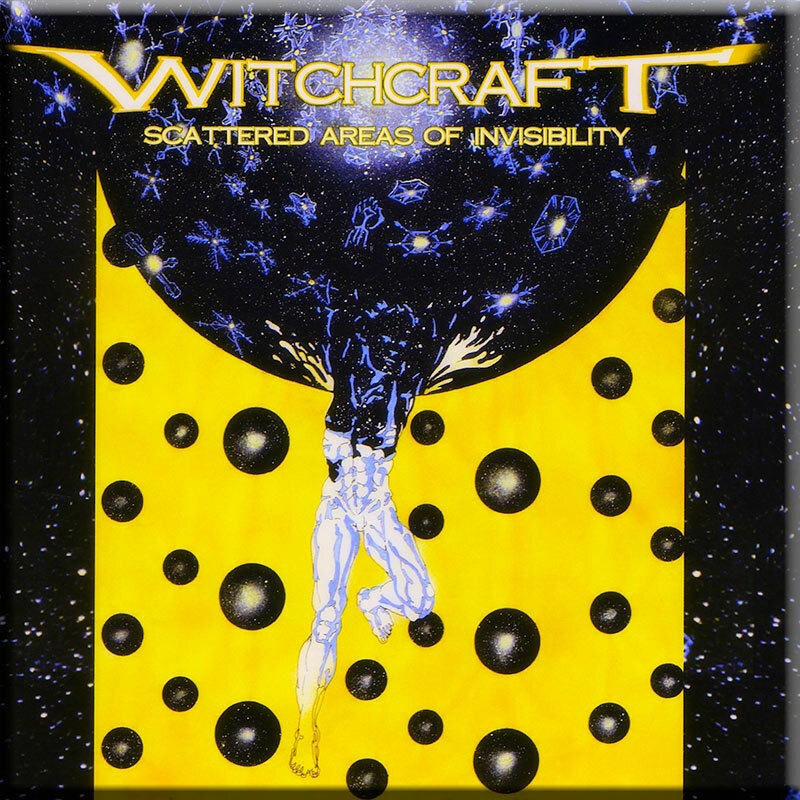 Although Witchcraft have sadly disbanded, these two albums remain perennial favorites and are testament to a genuinely original talent that produced a genuinely original sound.